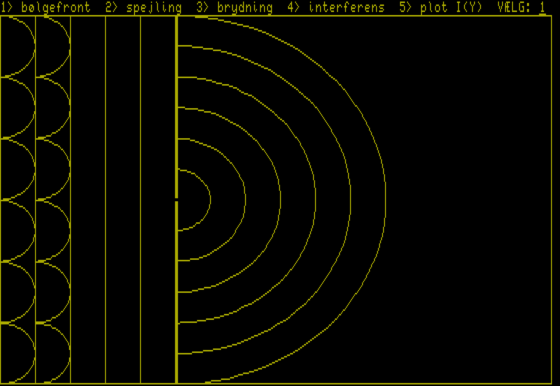 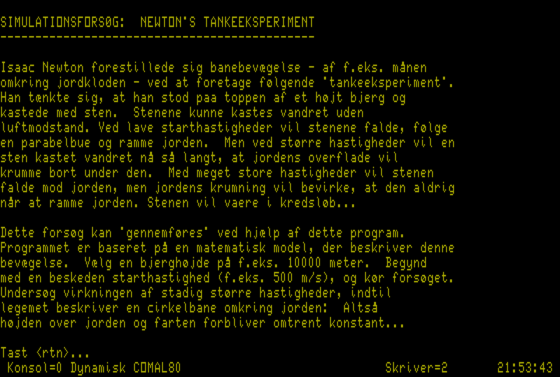 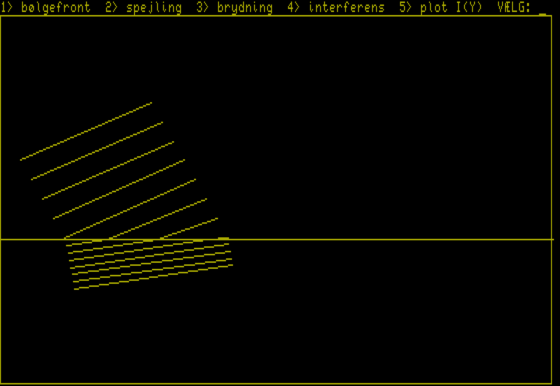 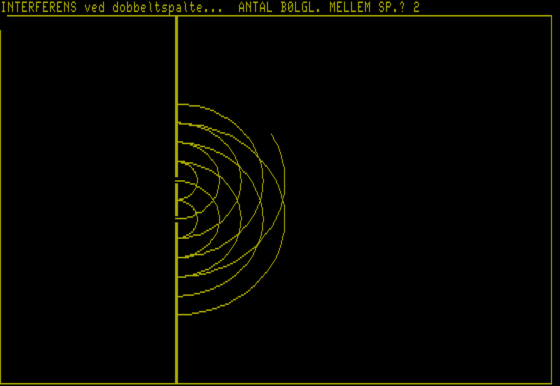 This disk contains several physics simulation and calculation programs. 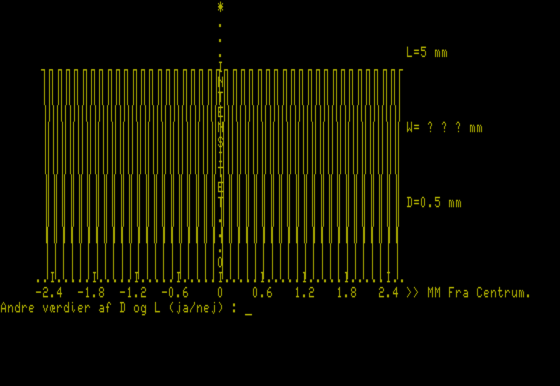 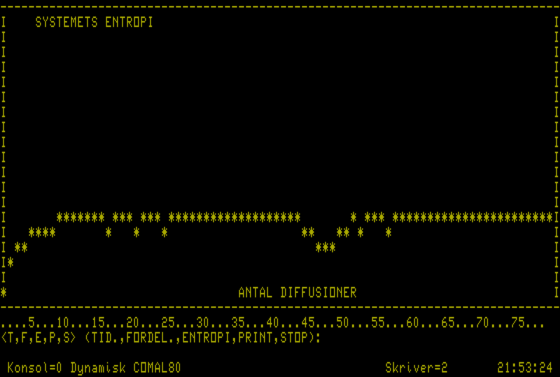 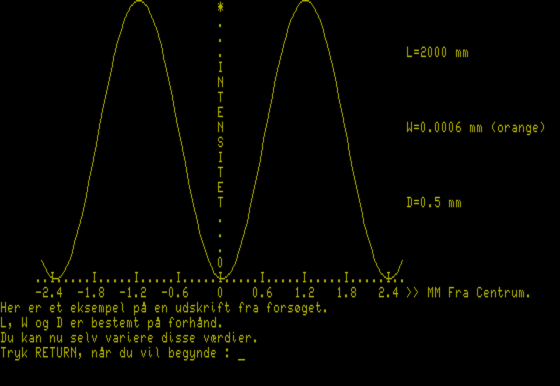 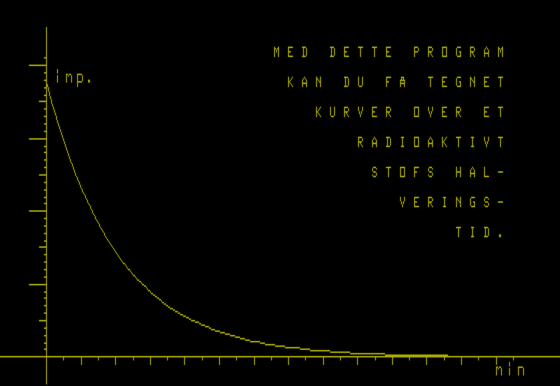 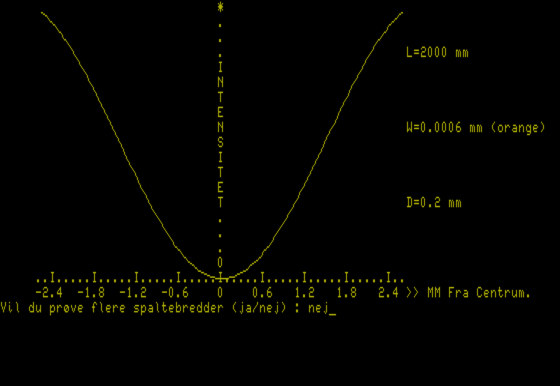 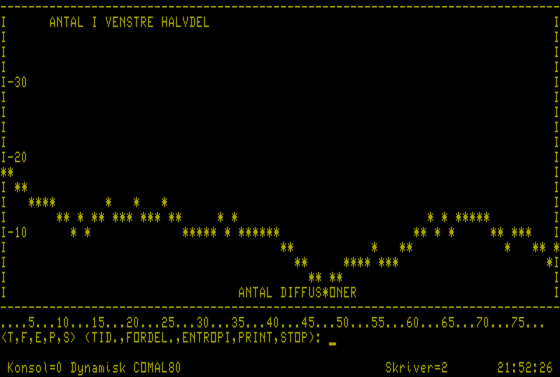 This includes Bilsimulation (simulatiion of a car running over a hill), Huygens (simulation of the Huygens–Fresnel principle), calculation of resistors etc. 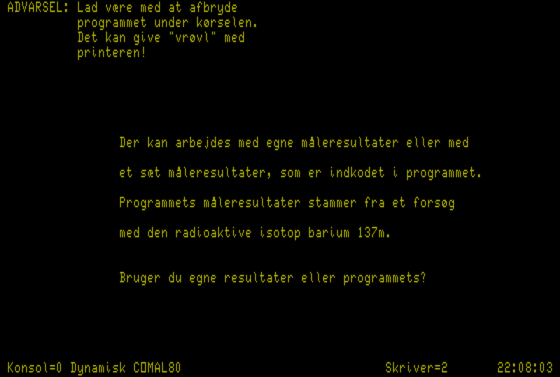 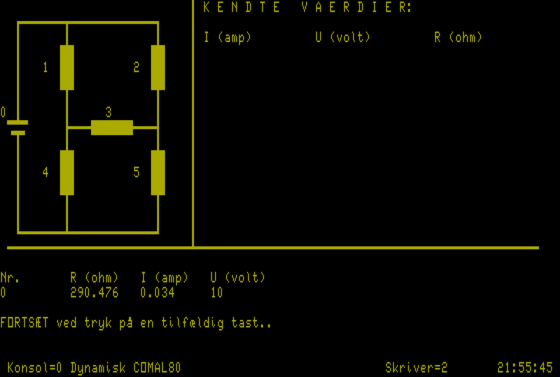 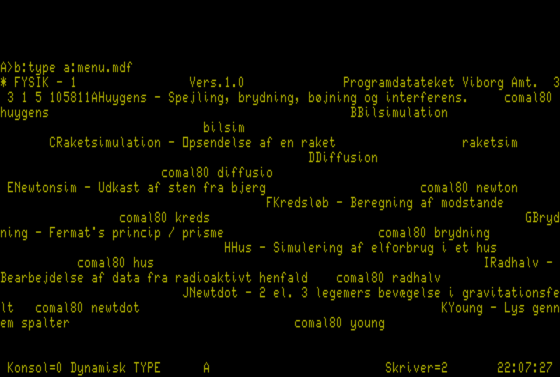 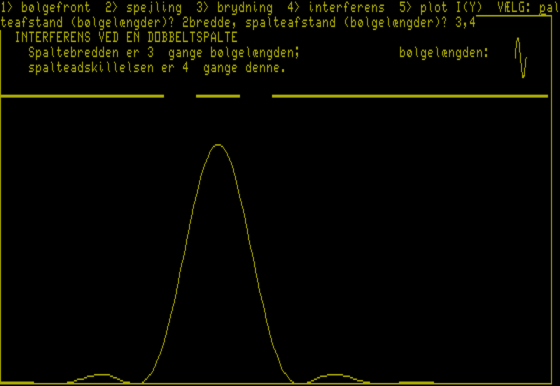 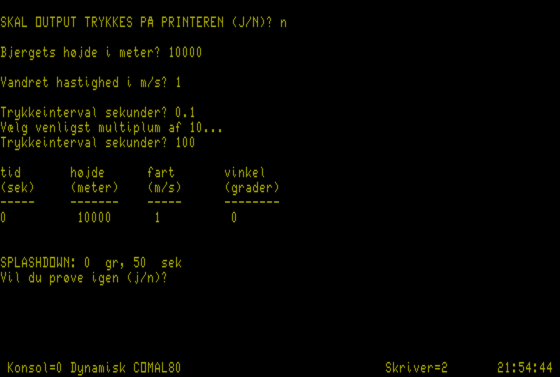 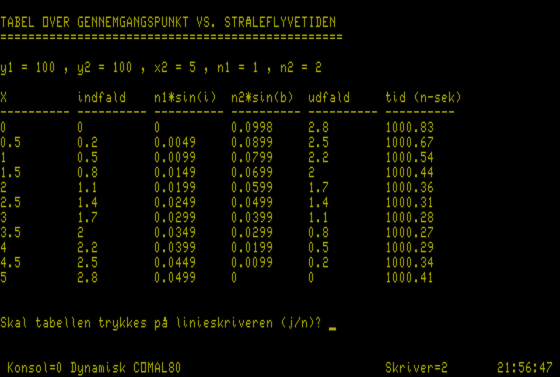 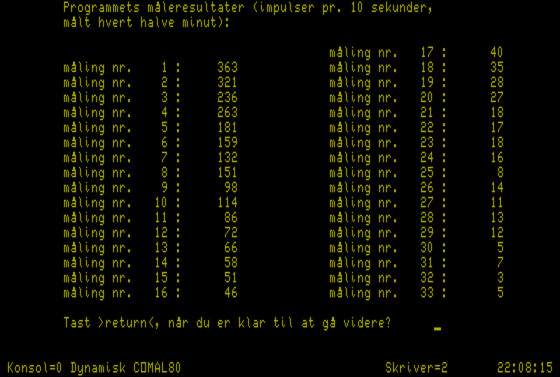 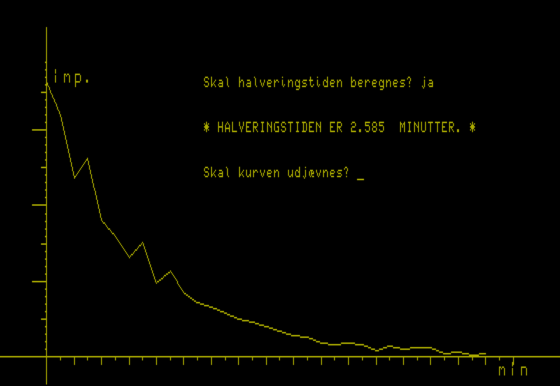 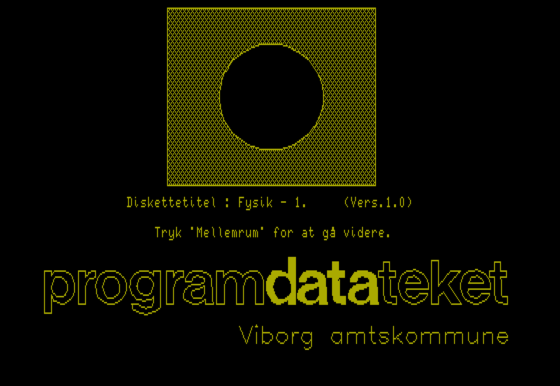 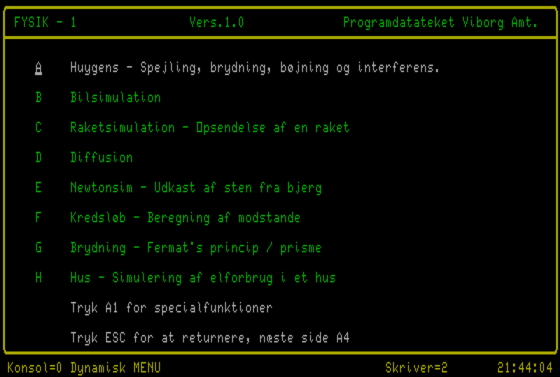 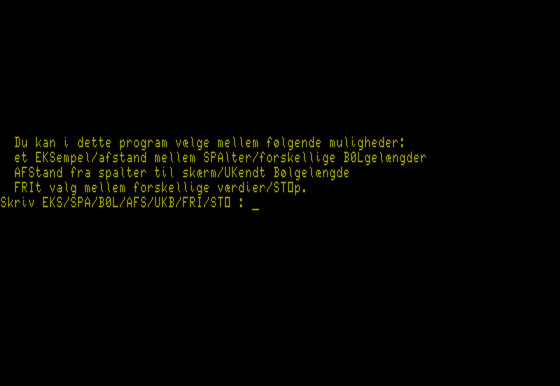 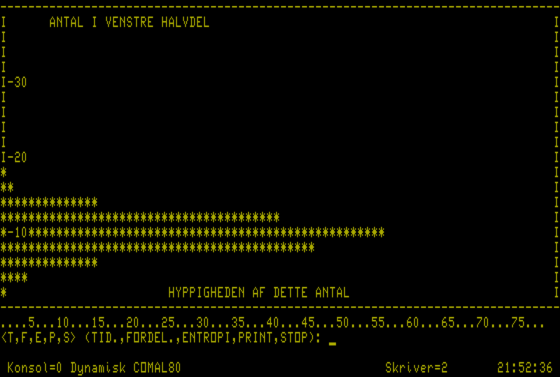 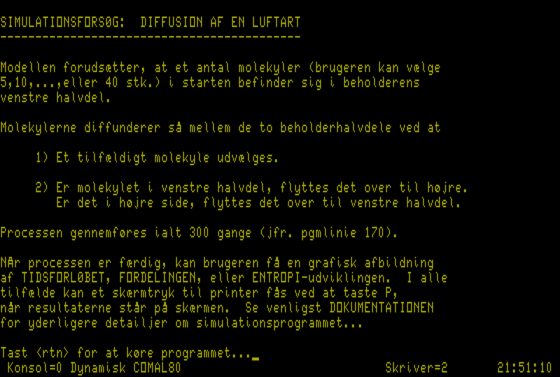 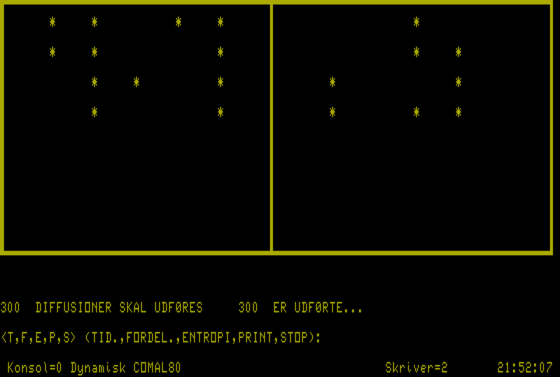 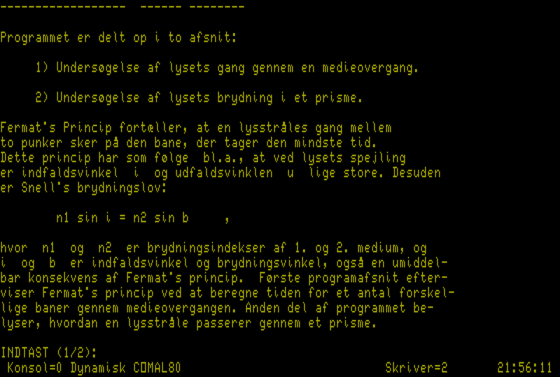 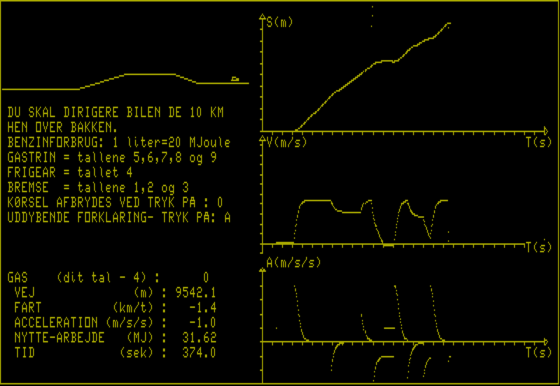 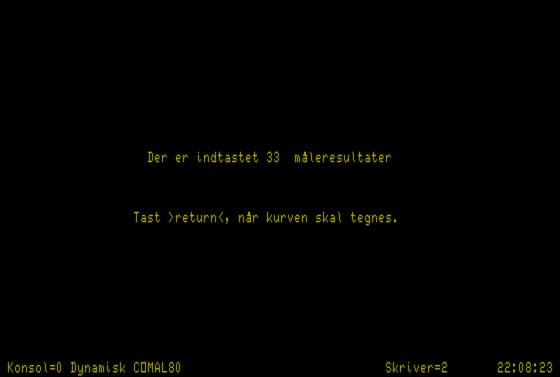 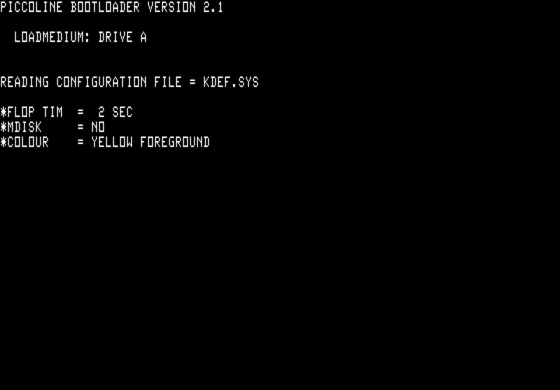 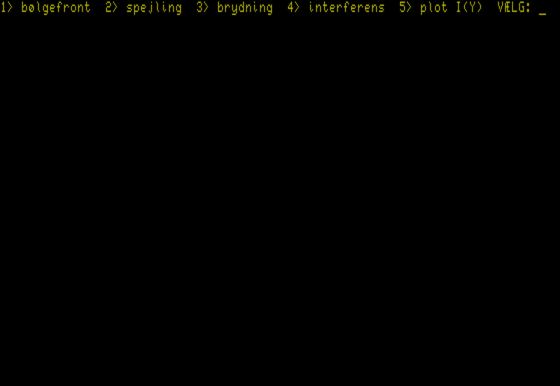 The disk was distributed by Programdatateket, Viborg municipality and is bootable.